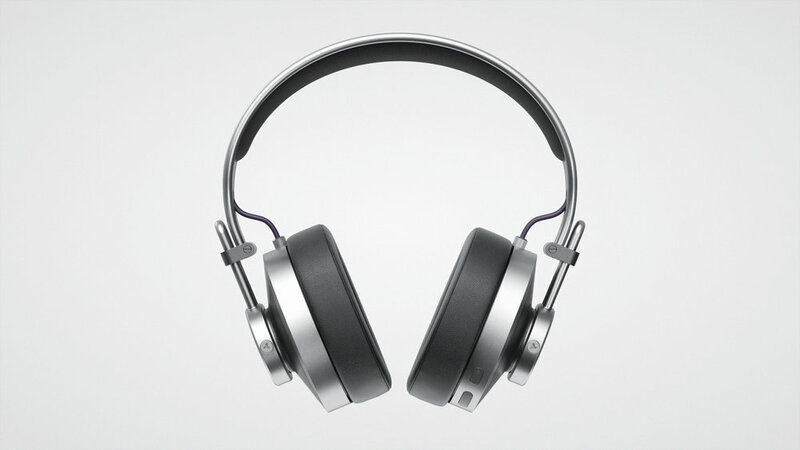 The MG-01 concept is an exploration into the world of luxury over-the-ear wireless headphones. These aim to merge craftsmanship, character and hi-fi audio to blur the lines between music and mind. The solid construction and analog design carefully combine to create a dependable listening device. Machined aluminum cups are intended to disappear highlighting the loop adjustability. Simplifying this interaction using stainless steel tubing provides a great range of adjustability for a perfect fit. 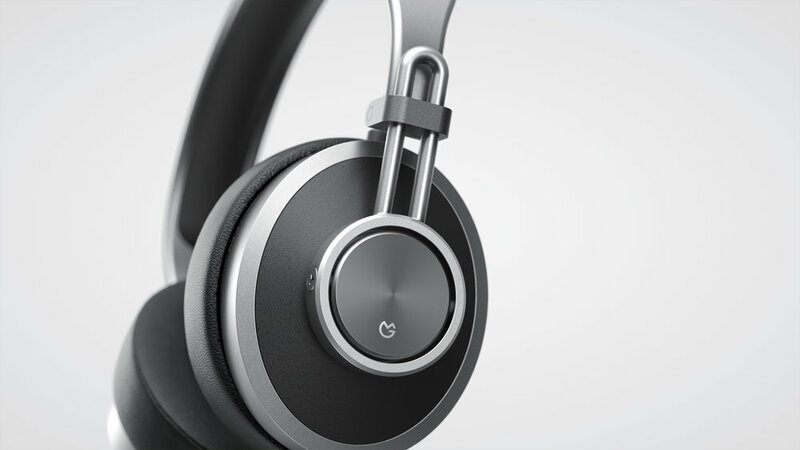 The MG-01 are a homage to classic and high-end headphones, to contrast the ostentatiously designed headphones that are crowding the marketplace to delight design conscious audiophiles around the world.